Try a health and fitness program!!! The best gift you can give your loved one this Valentine’s Day may not be chocolate, but rather a membership to a health and fitness program! That is why, this year for Valentine’s Day I would highly recommend giving your loved one a full year membership to a gym or a physical fitness program! And better yet, if you can make this a joint activity with you and your loved one as workout partners, which would be even better! Start by learning what you and your loved one may enjoy doing together, there are many choices to choose from including: gym membership, Zumba, rock climbing, bowling, skating, ice skating, hiking… and the list goes on. 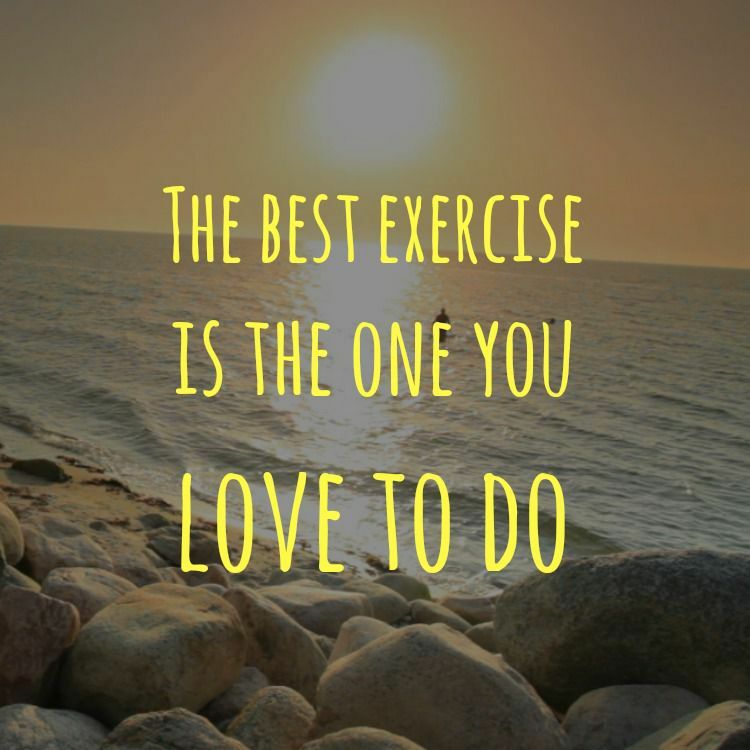 Find a physical activity that you would enjoy as partners, then enroll and enjoy the benefits! It’s that easy!